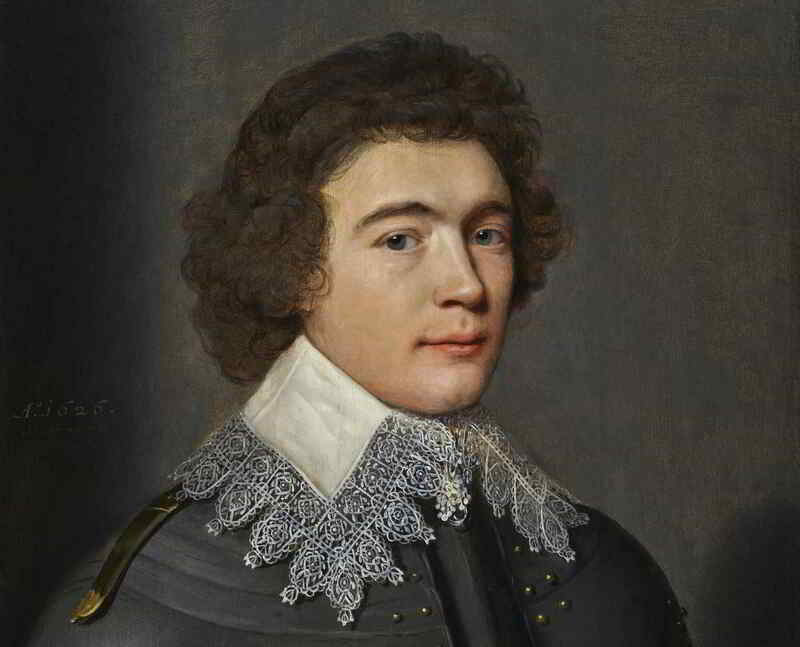 The Bonnefantenmuseum in Maastricht acquired a portrait a by Michiel van Mierevelt (1566-1641) at TEFAF. The portrait shows Frédéric Maurice de La Tour d’Auvergne a few years before he was appointed Governor of Maastricht in the United Provinces in 1629. Michiel Jansz.van Mierevelt painted the portrait of young Frédéric Maurice de La Tour d’Auvergne, duc de Bouillon, prince of Sedan in 1626, arguably when the artist was at the apogee of his artistic powers as official court portraitist in the Stadtholder court of Prince Maurice of Orange-Nassau, in The Hague. He portrays the young duc de Bouillon, an ambitious close relation of the Orange-Nassau dynasty, at the age of twenty-one, dressed in armor, an allusion to his military ambitions. Frédéric Maurice, named after his powerful uncles, Frederick Henry, Prince of Orange, and Prince Maurice of Orange-Nassau, had received his early military training in Holland, under his uncles’ guidance. Here, Mierevelt depicts a primed, motivated young man, on the verge of a sharp elevation from an already illustrious standing. Only six years after this portrait was painted, aged only twenty-seven, he was made the Governor of Maastricht and the United Provinces.